Yoga is a great way to stay healthy and every individual should follow it in their daily routine. When I first started yoga I was under the impression that it is a very difficult path to keep healthy. On the initial first few days, I had a hard time staying on the mat and being consistent. But with the results seen in just a few days has changed my opinion completely. I was compelled to work on each and every art of my body and push it to extreme limits. However, the flexibility has given me a fresh outlook towards life and health. 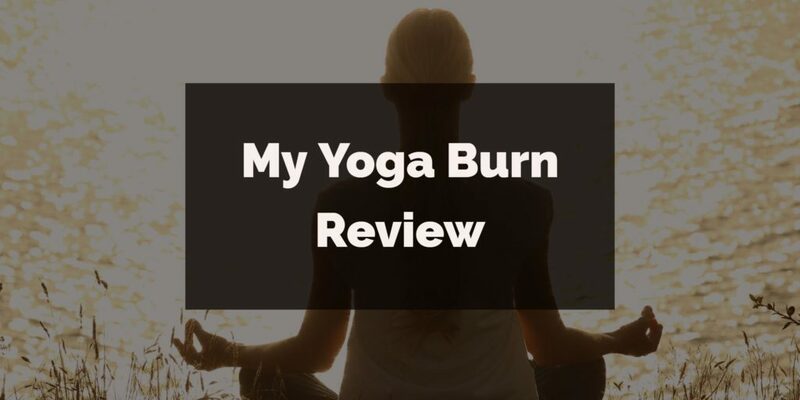 With my experiences, I am here to show you some of the moves in yoga which will give a complete 360 degree turn to your life. The Yoga pose for beginners starts with something simple and that can help you warm up before you get into the difficult poses. To start with you can do the Surya Namaskar. When I started to do the Surya Namaskar; it was taking a toll on my shoulders, limbs and had a twisted torso as well. This pose is also called as the mountain pose as “Tada” means a mountain. The reason to choose this asana as the first one is simple. It needs you to focus on how you stand and it is that simple. All you need to do is stand straight (you can stand against the wall to start with) to join and put your hands up facing the sky and pull yourself up as if something is pulling you up. Just lift your ankles with this pose and stand still till you feel you can do it. It is that simple and you should do it at least for 3-4 long breaths. Simple isn’t it! This is a tree pose which shows how well you can balance your body. All you need to do is stand straight and put your right foot high above on your left thigh keeping the sole flat and firm. While balancing raise your arms over your head and join your palms. Now put down your hands and the right foot back on the ground. Make sure that the spine is straight while you inhale and exhale. This will help you balance your body weight. You can repeat the same with the other leg as well. This is a great pose to provide additional blood flow to your head. It energizes you and leaves you on a light note. It stretches the hamstrings and chest and lengthens the spine as well. You should sit in your heels and form a table to push the hands making the legs straightened and hips raised high. It is also called as the downward facing dog pose asana. Trikonasana is a three-way touchdown on the ground. It is a great way to mobilize the hips and legs along with torso and helps in deep breathing as well. You need to do is stretch your feet wide apart and form a 90-degree angle. Now apply equal weight on both your legs. Now as you exhale your breath put your right hand down to touch the ground making your other arm go up in the air. Remember to keep your waist straight and the body should be bent on the sides and not leaning in in the front or back. Now repeat the same on the other side. It is known as the triangle pose in yoga. The word “Kursi” itself suggests that it is a yoga pose which forms a chair like pose. This pose is great for strengthening the muscles of the arms and legs. It also helps to energize the mind and body and builds the willpower. You should stand straight with feet apart and stretch the arms. Do not bend the elbow and inhale to push your pelvis down just like you sit down on a chair. Bend the knees a little and move ahead towards the ground with back straight taking deep long breaths. Ensure that the knees do not go beyond the toes. This pose focuses on the upper back and strengthens the abdominal muscles and shoulders. The person practicing sees a sense of stability upon doing it regularly. You should lie down on the back with feet joint and hands at your side. Start to take deep breaths and while exhaling lift your feet and chest off the ground simultaneously. Your hands should be stretched in the direction pointing towards your feet. Your abdominal muscles will begin to contract and you may feel the tension in the area of your navel. At this point leave your pose and come back to normal as you exhale. It is a pose of a boat and is considered as one of the best beginner yoga poses. The well-known cobra pose of yoga is better known as Bhujangasana. It is a great pose to strengthen the lower back muscles and helps to open the chest for enhanced inhalation. The spine and triceps are also cushioned with this pose. Now lift your waist and head in the air and keep your palms on the mat. Apply the same amount of pressure on both palms and keep on tilting your head backwards. This will put immense pressure on your lower back and strengthen the muscles on the other side as the current pressure is just on one side. This asana will help to make your hips and hamstrings more flexible. You will need to sit upright with your back straight and toes pointing outside. Start to breathe in and take your hands over your head to stretch as much possible and now exhale and bring the hands down to your feet and get it as much possible. If you can touch your toes or grab them then it is just great. However, if you are unable to do it, leave it till where you can reach. Now breath in and keep your knees and naval in sync. It will elongate and enhance your spine. This is a more relaxing pose when doing many different poses. It helps to energize and restore you physically and mentally. All you need to do is sit on your knees and start to bend down on your chest. Keep your head down on the mat and the chest on your knees. Do keep your hands on the side facing backward. Now concentrate on your breathing and listen to its sound. This is a nice rejuvenation trick to keep you relaxed in between long yoga sessions. It is one of the basic yoga poses and helps the beginners to do it which was not the case before they started yoga. This is a more relaxed and spiritual pose of yoga and helps to connect with your own self. First of all, you need to sit upright with your legs tucked into one another so that you are blocked and do not fall off while you meditate. Now close your eyes and start to breathe. It is a pose which takes you beyond the physical dimensions. Do remember to keep your hands on your knees and keep the spine straight to get the right pose. This is supposed to be done at the end as all the other poses to make you able to sit in this pose without any difficulty. All these poses of yoga help in keeping the mind and body fit and healthy. It is a great way to heal the body and provide power to perform the daily tasks better. If you feel that your body is not flexible as it was earlier then it is high time you start doing yoga asanas and gain the flexibility to the core. It even strengthens the body muscles making them more reliable for daily activities. It keeps you active daily and makes you feel light. You can work more with these poses which were not the case before you started yoga. 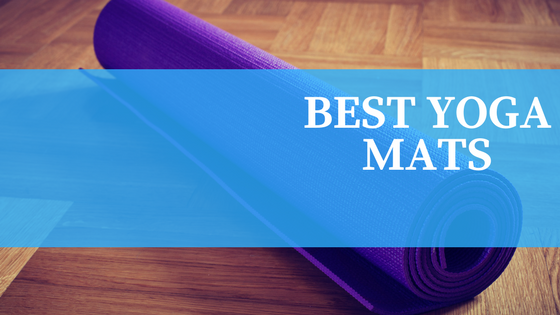 Yoga is an age-old way to relieve stress and keep your mind and body rejuvenated. You will feel light and may not want to do any other exercises to keep fit. It will also help in better digestion and keep your body strong from within. So start doing yoga as soon as possible to stay healthy.